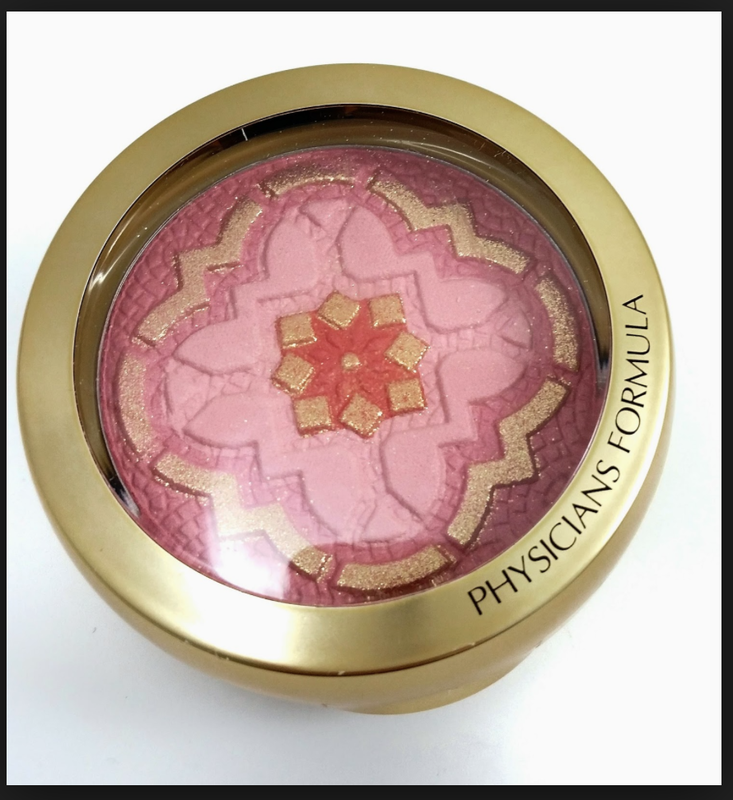 As part of my top 5 drug store finds blog…I am now picking my Top 5 Physician’s Formula Products!!! This Brand is Awesome for Strobing! 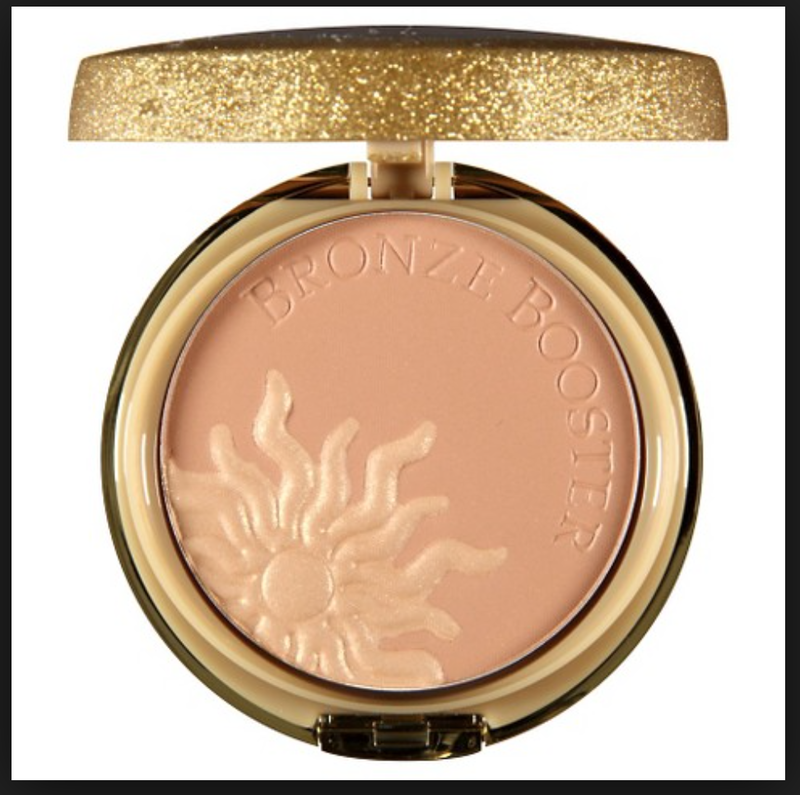 seriously though, the key word here with this line is GLOW, every time I wear this… someone tells me that I am glowing! so keep on reading if you like the glow look…. 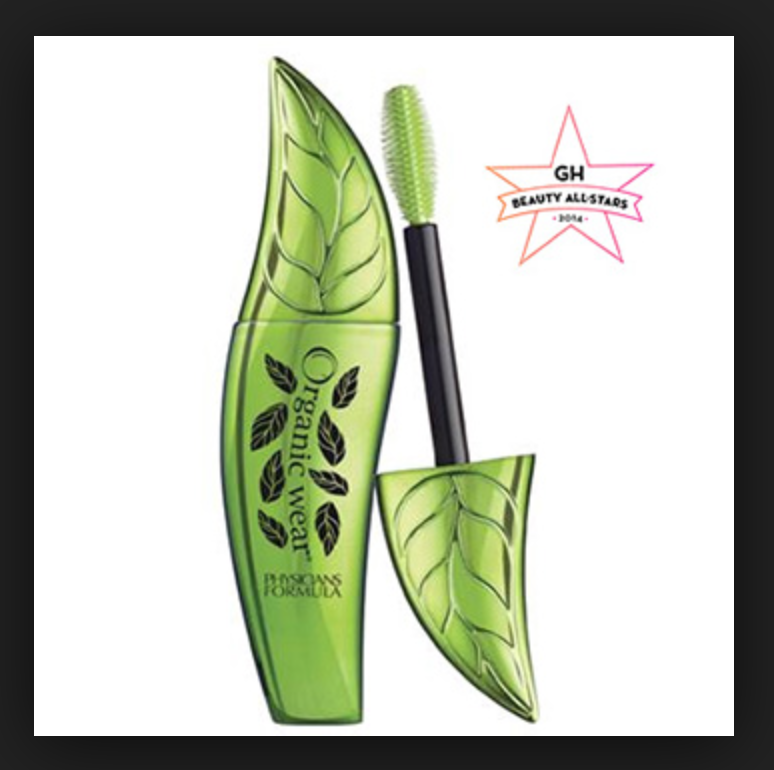 Physicians Formula also have a full eco-friendly line of cosmetics. I love this foundation!!! it makes me feel RADIANT! I do have dry skin though… so you might want to think about this one or test it if you have oily skin… it is a bit on the lighter side… so don’t expect too much coverage from this… it does come with a small brush, ( I prefer to use my beauty blender) but you can use it if you don’t have a beauty blender.. this gives me the glow I have always dreamt about! 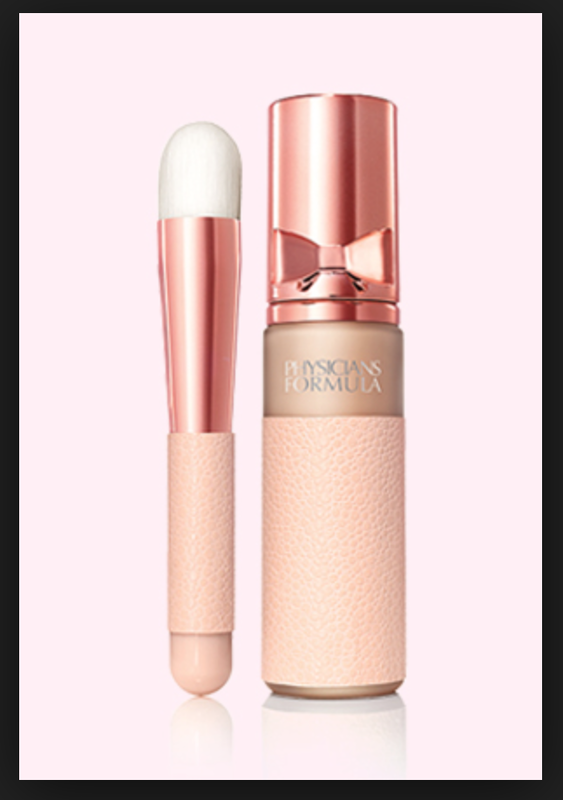 I Normally don’t like these stick concealer type things… but this one is different! it blends SO WELL! you can use it as a concealer or highlighter!!! and its perfect if you want to highlight the center of your face! or just do a touch up.. throw it in your purse and go! Liquid GOLD! this illuminating oil is soooooo awesome! it moisturizes, primes and protects you skin… the secret to a beautiful and fresh face in my opinion! less fine lines and just brightens up your whole face…. and it won’t look greasy or clog your pores… you can also use it on your body, nails and hair!!!! and it lasts for a LONG time. There you have it Folks! 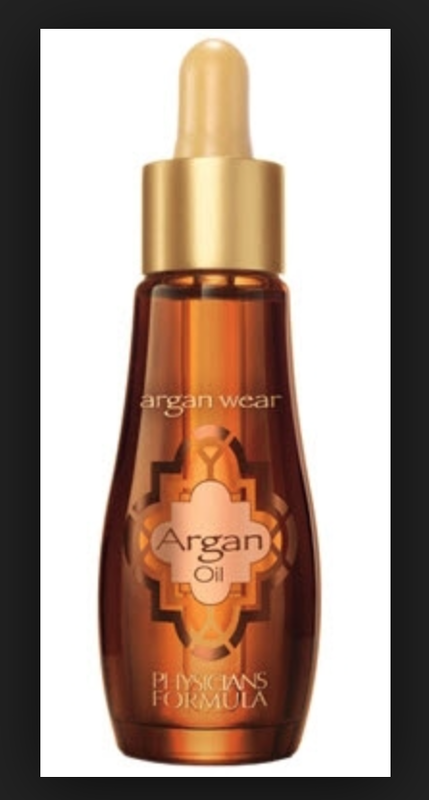 I love that this line does not test on animals and has vegan options, it is easily accessible in the drugstore, and I hope that you will give it a try the next time you are in the store instead of reaching for Loreal or madeline or something like that. Let me know what your favorites are in the comments! *** NOTE: I am getting a lot of comments about how this line is not cruelty-free! 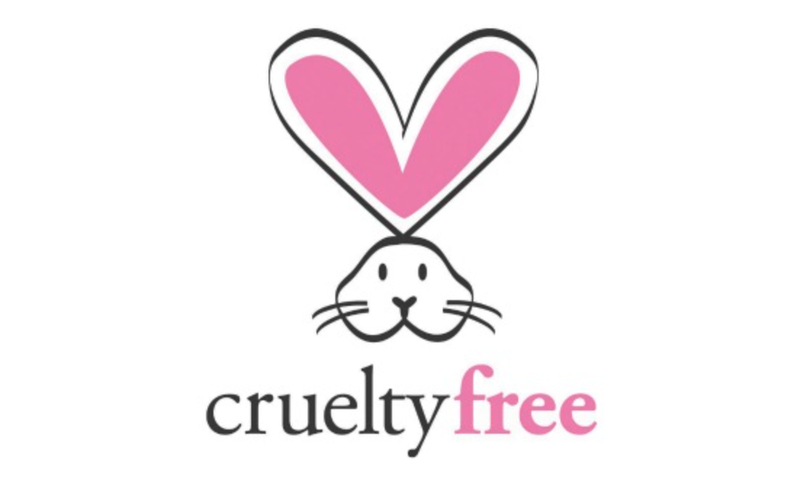 please know that although they do use some animal products in some of their makeup Cruelty-free only refers to ” Not Tested on Animals”. till next time, LOVE ya! Previous Banana Carob ice Cream!!! I have that blush and love it! It’s so natural. ❤ When I run out of my current mascara, I know what to try next. Thanks for the great post! Ooooh I agree — the packaging is gorgeous! 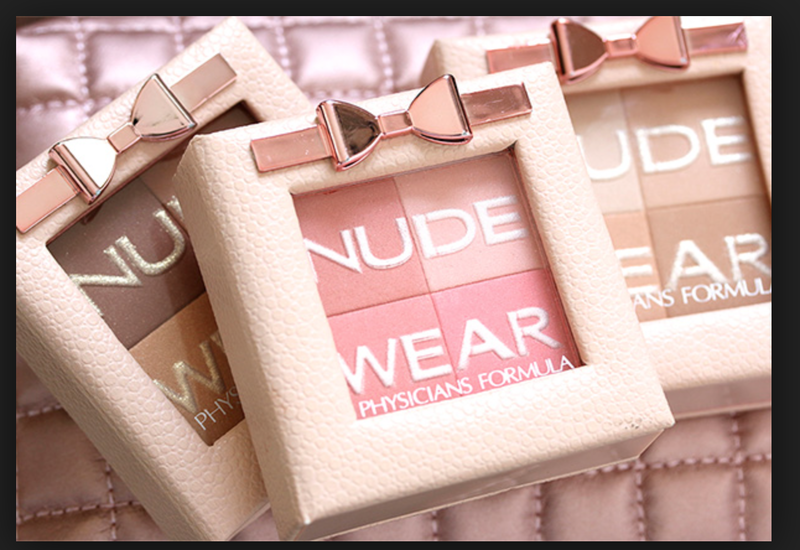 Oh wow, I didn’t know Physicians Formula is cruelty-free 😀 We have a retailer here in South African as well so I will definitely grab a whole bunch of their goodies to try out! It’s not cruelty free. They use beeswax in some products, as well as carmine in their blush. The line is cruelty-free, they do not test on animals…. I think what you mean is they are not entirely vegan because some of their products contain animal ingredients. But carmine is made with crushed beetles. I do not think using carmine would make this company cruelty-free. Technically I agree with you, but the lable” cruelty-free” only applies to whether or not they test on animals. One of the other blushes has carmine in it. I got pretty mad when I found out. She was referring to brushes, but yes the line is not entirely vegan. Oh wow. How horribly deceiving. After weeks of chasing and calling around, i found all of their brushes are made of goat hair. No wonder they don’t want people digging, not very cruelty free. I don’t support them anymore in anyway.